Bollywood superstar Shah Rukh Khan will enthrall his Gulf fans this week as part of the promotion of his new blockbuster Zero. Dubai fans of the actor will get to see him first at Club White in Meydan Racecourse Grandstand Rooftop, as part of XTC event tomorrow (December 5). 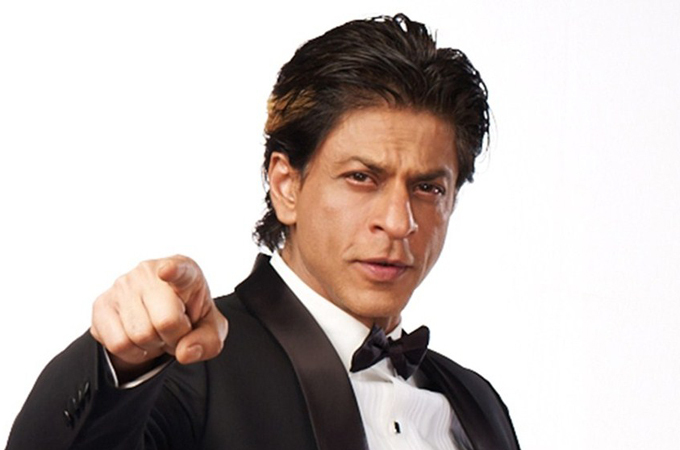 The Bollywood’s Badshah will make a grand public appearance at Global Village on December 6. His fans in Oman and Kuwait get to see him on December 7, 2018.